FOR THOSE WHO LOVE TO ENTERTAIN. 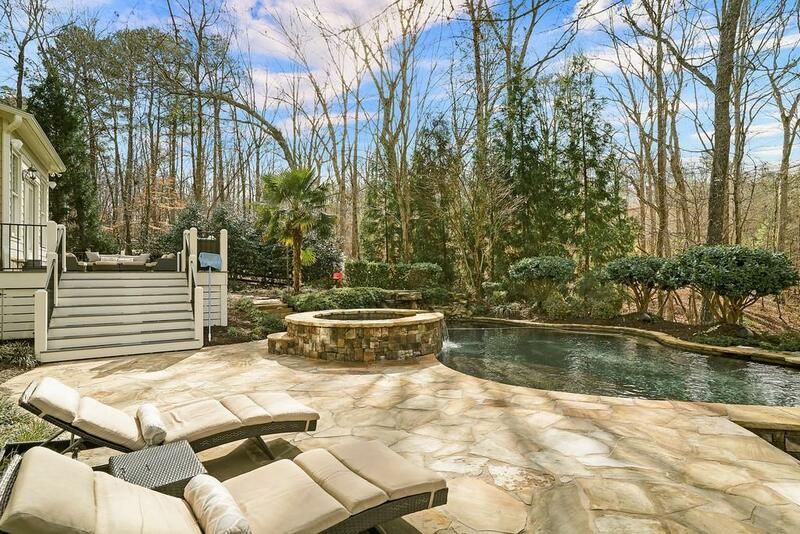 BACKYARD PARADISE - POOL, HOT TUB, FIREPLACE & OUTDOOR KITCHEN. FINISHED TERRACE LEVEL W/PUB & MEDIA ROOM! 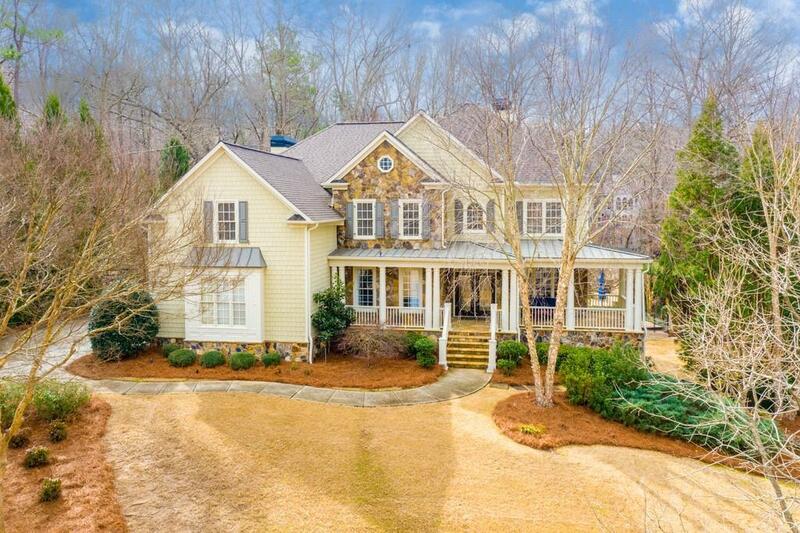 Exquisitely crafted estate an acre+. 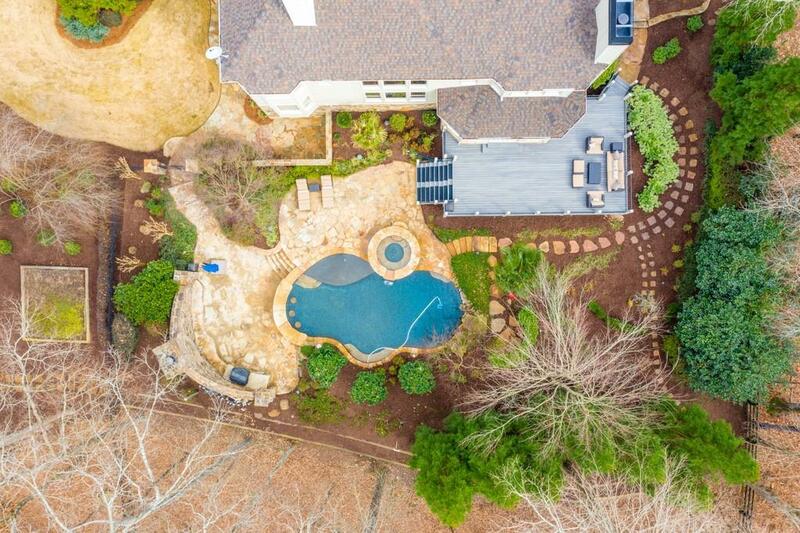 Salt water, pebble tech pool/hot tub, outdoor kitchen, flagstone patio, stone wall w/fireplace. Who needs a vacation! 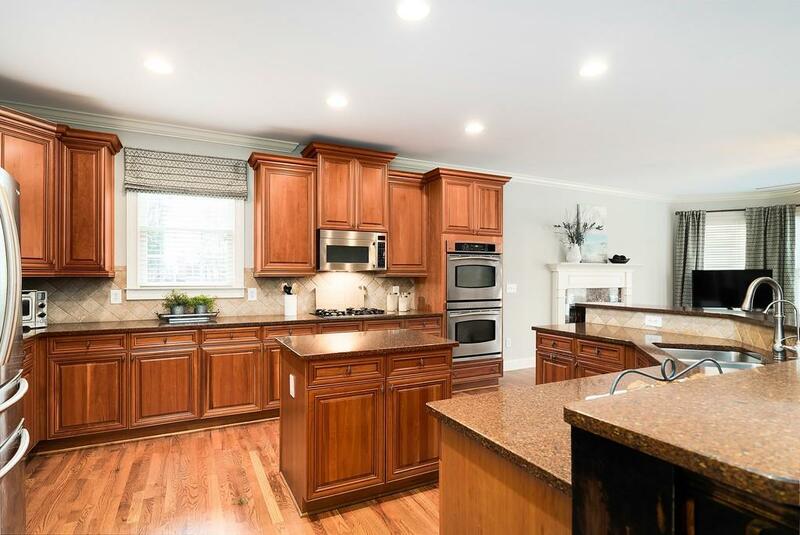 Kitchen w/stainless appliances and granite, Keeping Room, Family Room w/coffered ceiling, Guest suite on main. Master w/sitting room & 3 large bedrooms up. Terrace level boasts Pub, Billiards room, Media room, bedroom and full bath. Well maintained-new roof, 50k Trek Deck & more!